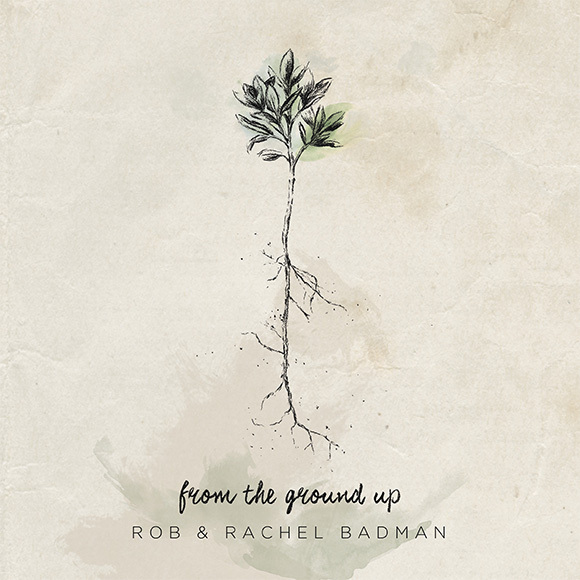 Wise words for life that fits very well with the relationship between Rachel and Rob Badman, although they both already knew their saviour when they met at Bethel School Of Worship in 2010. Little did they know that in a few short years, they would have developed a life partnership, a singer/songwriter partnership AND have two wonderful worship albums available. 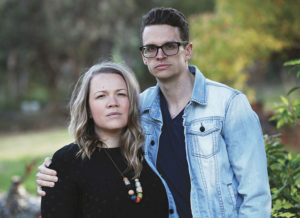 The Blue Mountains community and their home Church, The Father’s House Christian Healing Centre, is abundantly richer in the Spirit with the talents of this couple serving and leading worship. 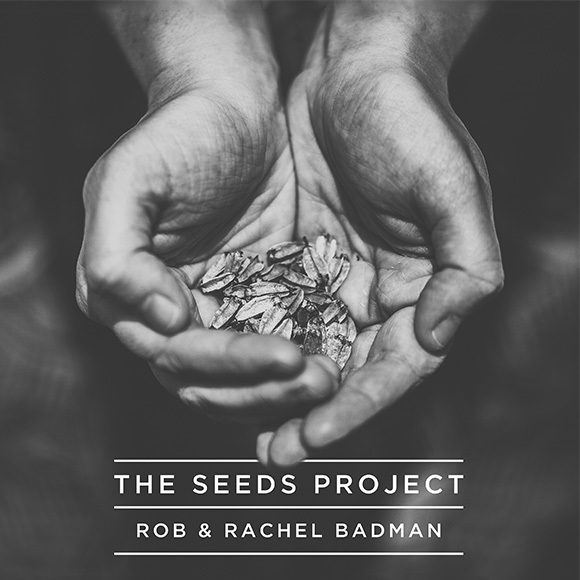 Through much encouragement and seeking God, they reorded some of the gifts they were given as The Seeds Project (2013) and have followed this with the new album From The Ground Up (2016).